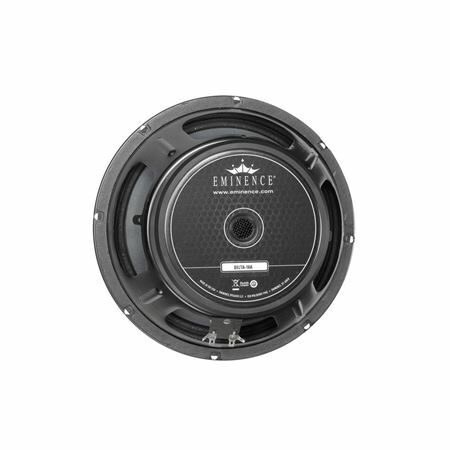 Shop Eminence American Standard Delta10B 10 Inch Speaker 350 Watts from AMS with 0% Interest Payment Plans and Free Shipping. 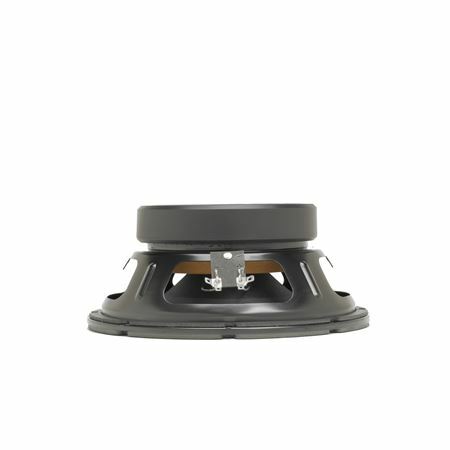 The Delta-10B speaker is recommended for professional audio and bass guitar applications as a woofer/mid-bass or midrange in vented monitors, satellites and multi-way enclosures. 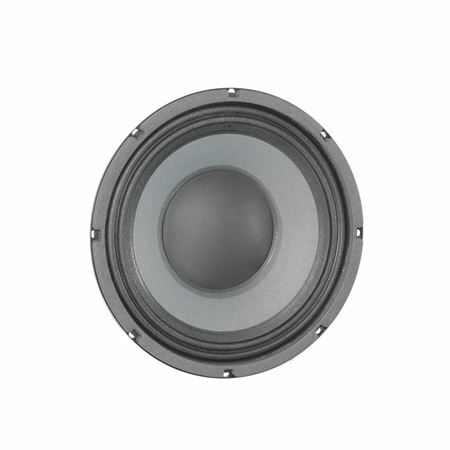 Bought these speakers as replacements for an old Peavey 2×10 cabinet. Great punch and presence. I run these on top of a 1×15. I also have these speakers in my 4×10 cabinetet.The whole band noticed a big difference immediately. Sound better than the 4×10 Ampeg we have.